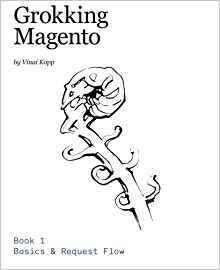 Before you jump in magento adventure, check that you already solid programming foundation. 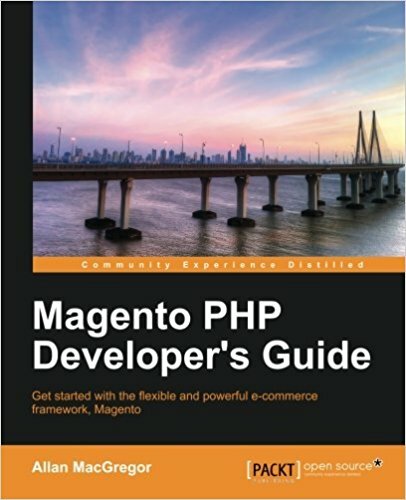 - Have already installed Magento. - Know what the MVC pattern. 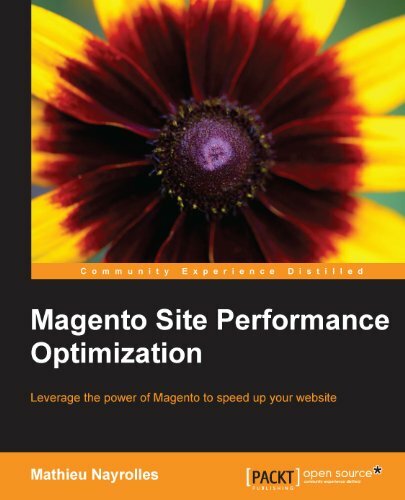 You have the first 2 but do not have the 3rd go to: the designer magento guide. In Magento, a Block is a piece of your website works "alone", you can insert just anywhere. In fact, a block is a kind of "mini controller" that you can add anywhere in your site. According to the page on your site, you can assign it different templates based on the view that you want to give it. Community the community plugins (downloaded magentoconnect example). Local modules you have developed yourself or that have been specially developed for your magento platform. if this directory is not created, you can create it yourself. Try to navigate through the folders of your site to understand what I tell you. Open the files and try to understand them.